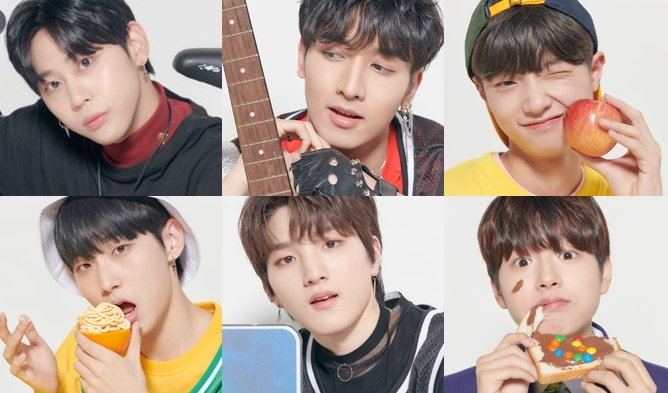 After going through almost 4 months long of survival program, the final nine trainees of “Idol Producer” are finally announced to the public. 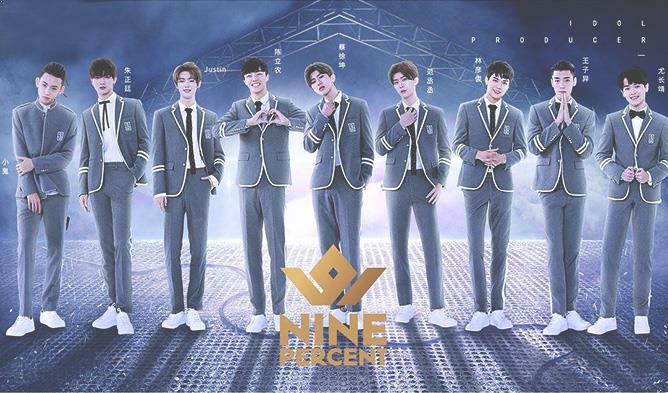 They are going to debut under the name Nine Percent, which promises to show the nine individuals’ talent and charms. 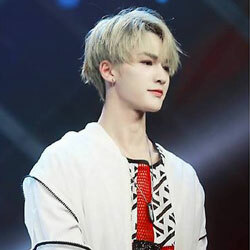 Although the survival program took place in China with mainly Chinese trainees, the debuting boy group have members also from Taiwan and Malaysia. 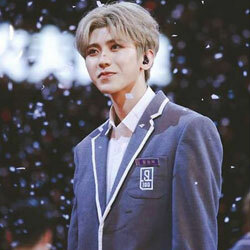 During the arduous journey, trainees such as Cai XuKun and Fan ChengCheng have been receiving limelight from the viewers not just because of their good looks but also because of their background. 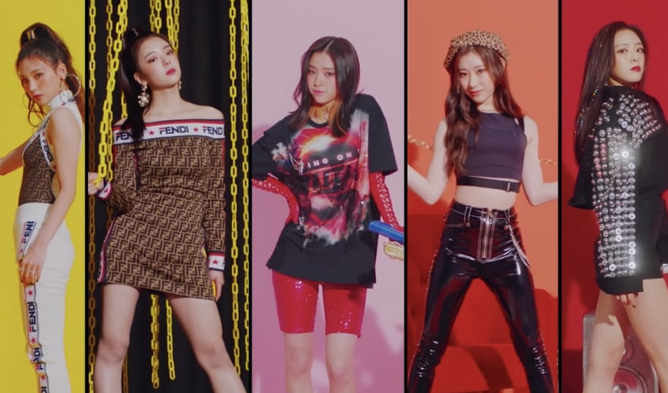 Besides them, there are also familiar faces such as Justin and JungJung who had appeared in Mnet “Produce 101” season 2. 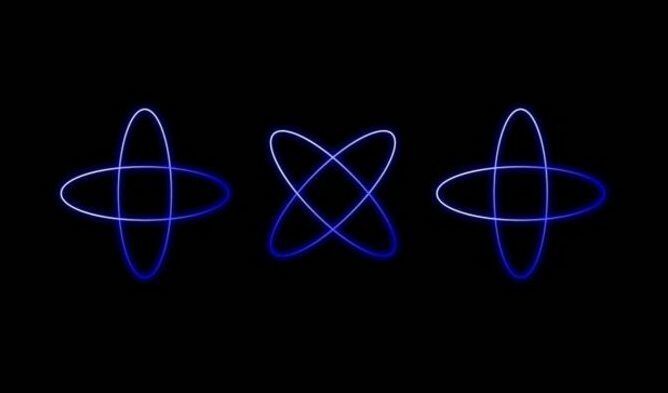 Before fans get too excited about this hot new group, let’s find out more about them. 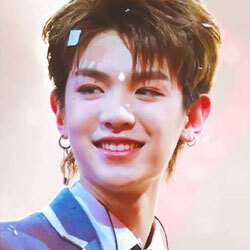 Interesting Facts: He was chosen to be the trainee for TFBOYS when he was in elementary school but his parents felt that he was too young and should focus on his studies instead. 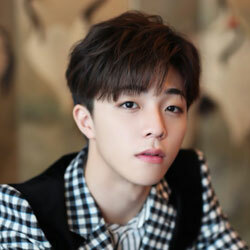 Interesting Facts: He is the brother of famous Chinese actress Fan BingBing and was first exposed to the media in 2007 when he went to attend a film festival with his sister. 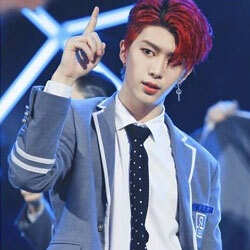 Interesting Facts: He appeared previously on Mnet “Produce 101” Season 2. 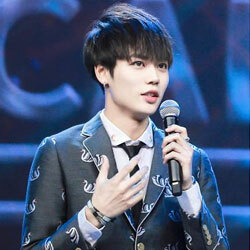 Interesting Facts: He is under TRAINEE18 of his company before appearing on “Idol Producer”. 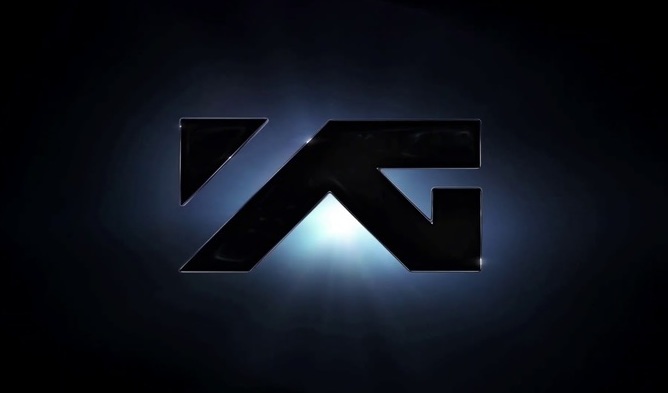 Interesting Facts: Before appearing on the show, he had released single ‘Mr.  Lee’ and was also part of the group BBT. 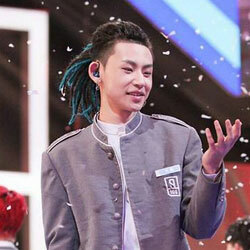 Interesting Facts: He took part in “The Rap Of China” previously before appearing on the show. 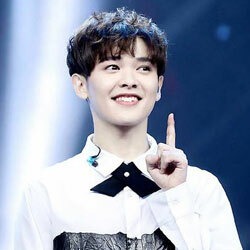 Interesting Facts: He is under TRAINEE18 of his company before appearing on “Idol Producer”. 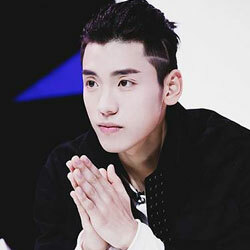 He also enjoys cooking, watching movies and singing.